Sisters Poppy and Rose used to be as close as two sisters could be, but it's been over a decade since they last spoke. Until they both receive a call that tells them their mother has gone - without ever having the chance to see her daughters reunited. Andrea, though, wasn't the kind of woman to let a little thing like death stand in the way of her plans. 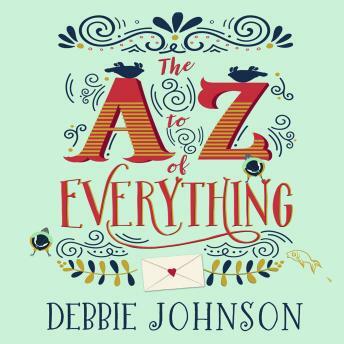 Knowing her daughters better than they know themselves, she has left behind one very special last gift - the A-Z of Everything.